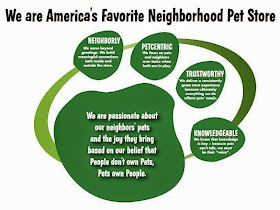 Pawsitive Impressions: Lancaster, PA Neighborhood Event Brings Our Paw Print to Life! Lancaster, PA Neighborhood Event Brings Our Paw Print to Life! Jenn B. in Lancaster, PA shares her story of a neighborhood event that was organized by her Shift Supervisors. Pat on the Back to Lancaster for designing this KNOWLEDGEABLE and PETCENTRIC neighborhood event! 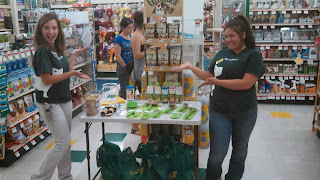 As a store leader I was impressed with my Shift Supervisor’s most recent event hosted in our pet center. We've discussed that we really need to get on our game with events and how important it will be in these events to really bring our brand and paw print behaviors to life! 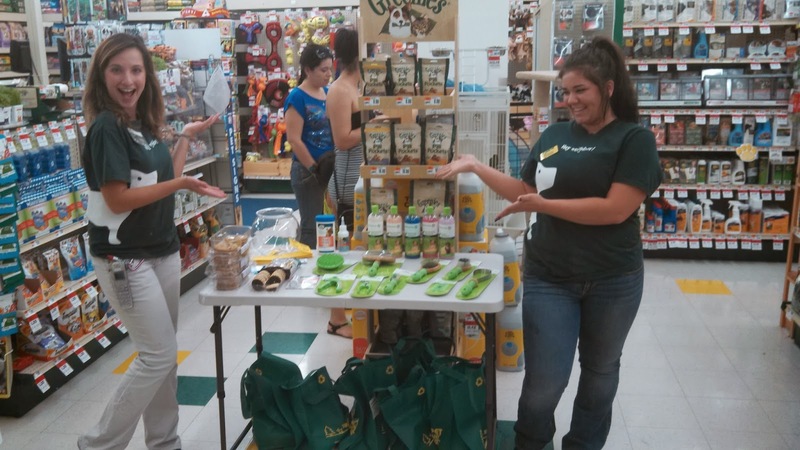 Alyssa & Sarah (Shift Leaders) created a neighborhood event which was all about keeping your pet fresh & healthy (how Petcentric & Knowledgeable is that!). They made a flier to hand out to the neighbors to generate interest. On the day of their event, they created a table with many PS+ brand products that could be used in coordination with our pet wash to help keep neighbors pets fresh & healthy. They conducted a tour & explanation of the pet wash room; they gave knowledgeable tips on nail clippings, ear cleaning, and other basic care essentials. 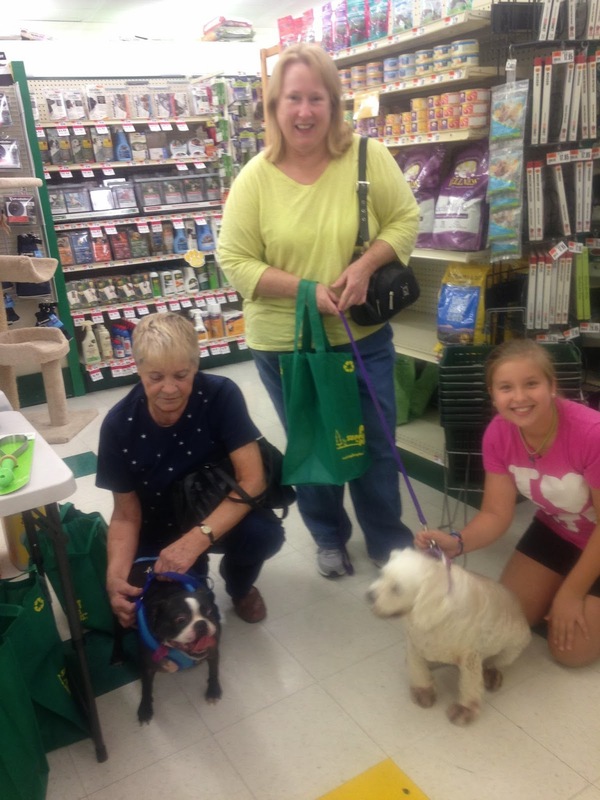 They also kept our culture alive by having a celebration that included giveaways funded by pet partners, along with a raffle. Our neighbor’s verbal feedback was great!! They had a lot of fun being there with their pets and learning!! I wanted to show my appreciation for my shift team leaders and the work they did on their most recent event, that I believe really brought life to our brand along with our paw print behaviors.